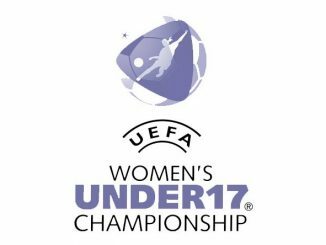 Scotland and Northern Ireland, as well as Republic of Ireland, all suffered defeat in the UEFA Women’s U-17 Championship Elite Round qualifying groups on Saturday 23 March. Scotland suffered a second loss but by the only goal of the game against Norway at the Oriam Indoor National Performance Centre in Edinburgh. Victoria Thorp Haugen broke the deadlock on 76 minutes after an almighty goalmouth scramble ends with the referee adjudging the ball to have crossed the line. Pauline MacDonald’s side will feel unlucky to not get anything from the match and had Kathleen McGovern sent off in added time for a second caution. 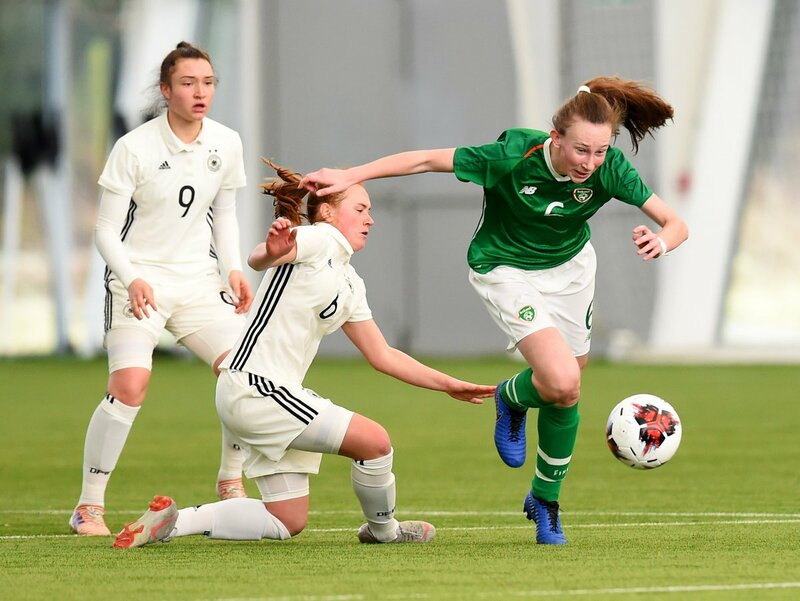 Also in Group 4, Republic of Ireland lost 2-0 to Germany but Jessica Ziu and Emily Whelan both had chances for Colin Bell’s side before Nicole Woldmann opened the scoring in the first half. Natasha Kowalski doubled the lead 3 minutes after coming off the bench. France made Northern Ireland suffer in their Group 5 encounter, as Cyrine Ben Rabah struck four times before the break. Although the French amassed a total of 41 shots, they could not add to their 5-0 interval lead. In the same group, Portugal pipped Czech Republic to the points with a Maria Negrão goal. In Group 3, Poland beat Sweden 2-0 with a couple of second-half efforts, before Spain sank Slovakia 5-0 as Carillo Moreno struck a first-half hat-trick. Sunday’s matches include England against group hosts Hungary and Wales beginning their fixtures by meeting Belgium in Austria.